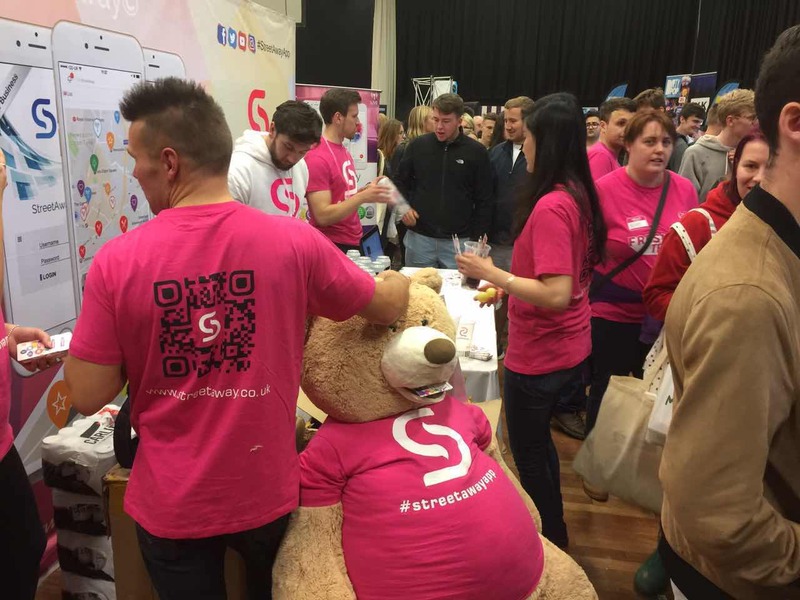 What a launch for StreetAway! Well, unfortunately it’s that time of year again … Oh September how we’ve missed you. The summer has officially been and gone, no more sunbathing in the garden with friends sipping G&T, no more beach holidays roasting under the warm sun and not to mention the BBQ’s! … Yes life can be cruel sometimes. 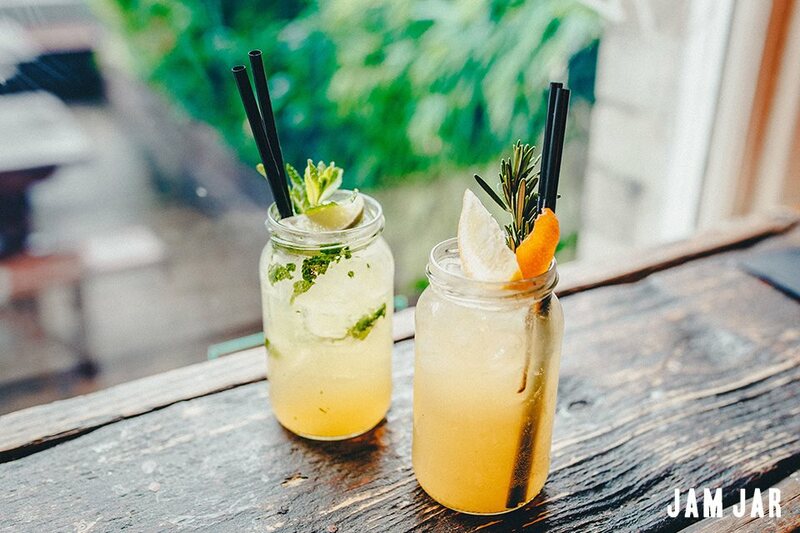 Whilst it’s back to miserable Monday mornings and that refreshing Newcastle breeze, StreetAway hopes to be the ray of sunshine you desire so much! With fresher’s week just past, the city is filling up with brand new faces, eager to start their degrees, make lots of new friends and stretch that student as far as humanly possibly! 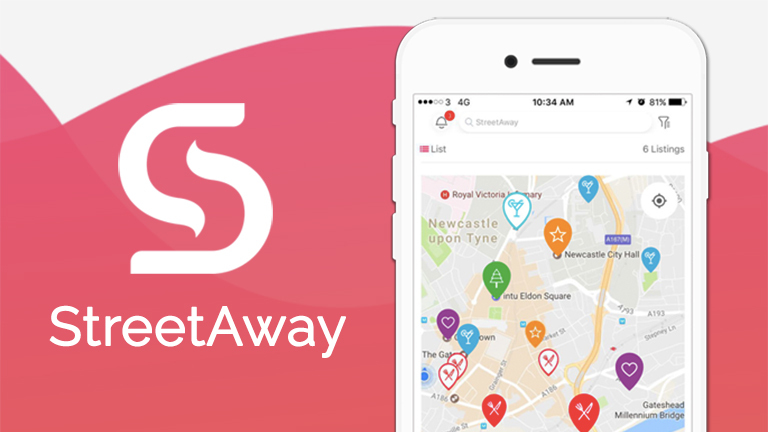 The world (well, Newcastle anyway) will be their oyster and what better way to explore it than using StreetAway! 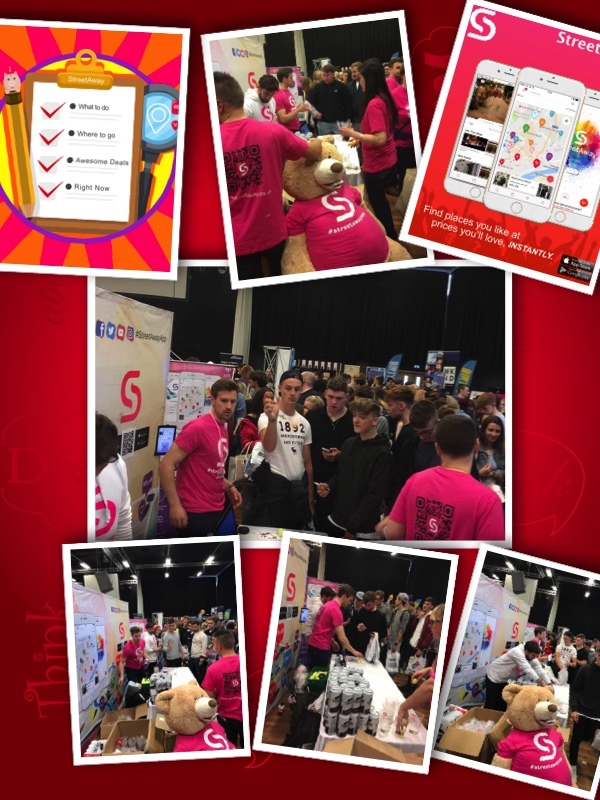 Northumbria Fresher’s fair has been and gone and what a whirlwind that was. Thank you to everyone who came to see us and played Beer Pong! You guys were awesome! We are thrilled to be attending Newcastle University’s fresher’s fair next month, in which we hope to reach thousands of students and show them what this amazing city has to offer. 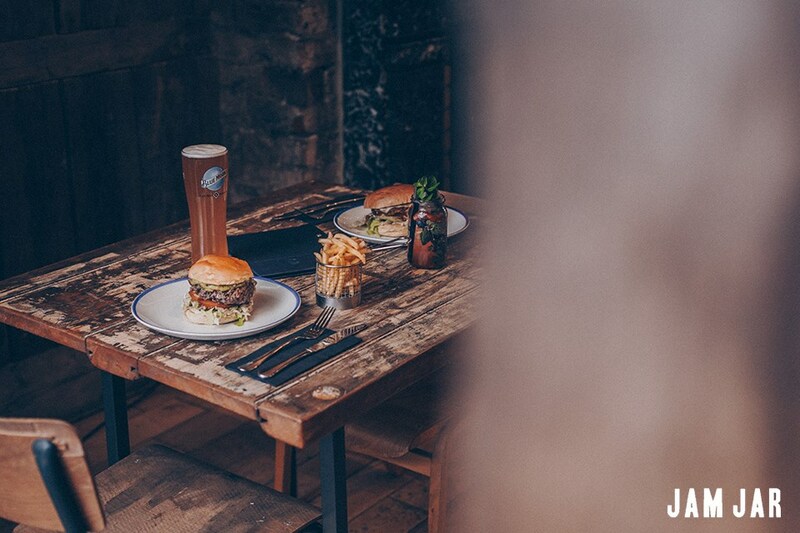 Exciting times ahead as we start our partnership with NE1; check out their article about StreetAway here; https://www.getintonewcastle.co.uk/show-me-newcastle/streetaway-app-launch-in-ne1. 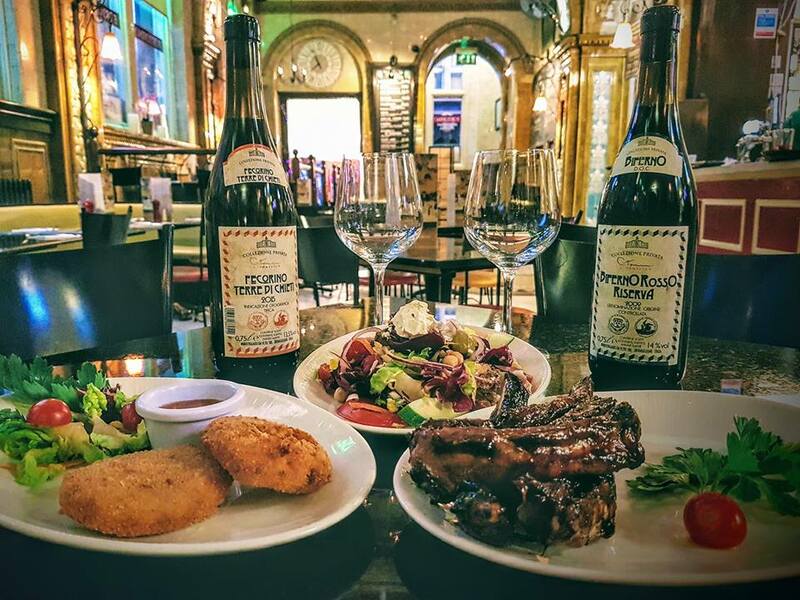 Get into Newcastle with StreetAway and get great deals, every day, just a street away. 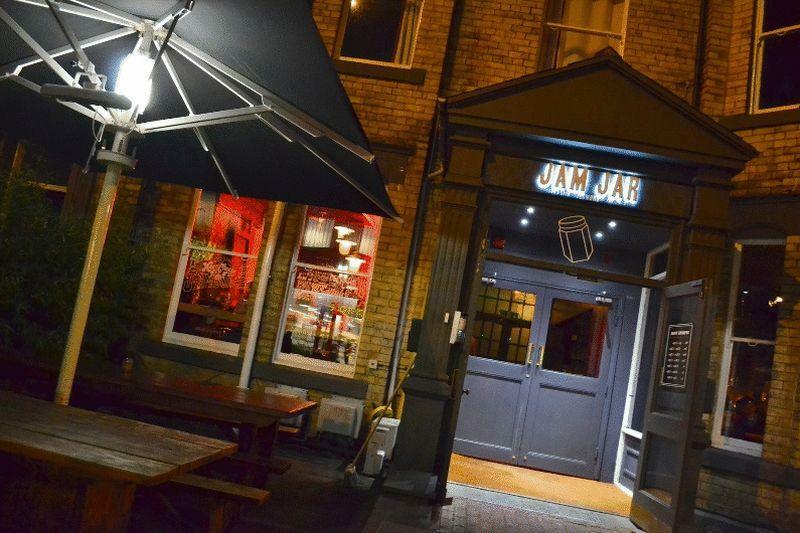 Jam Jar – a cool little bar/restaurant where you can enjoy some delicious food and cocktails, strawberry mojito (my particular favourite). 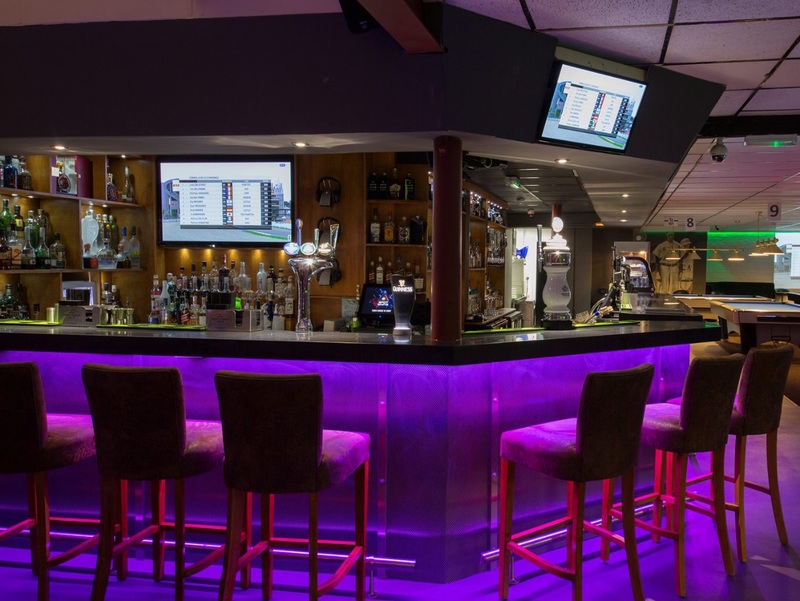 They have offers through the week to ensure you can get the most out of your week. 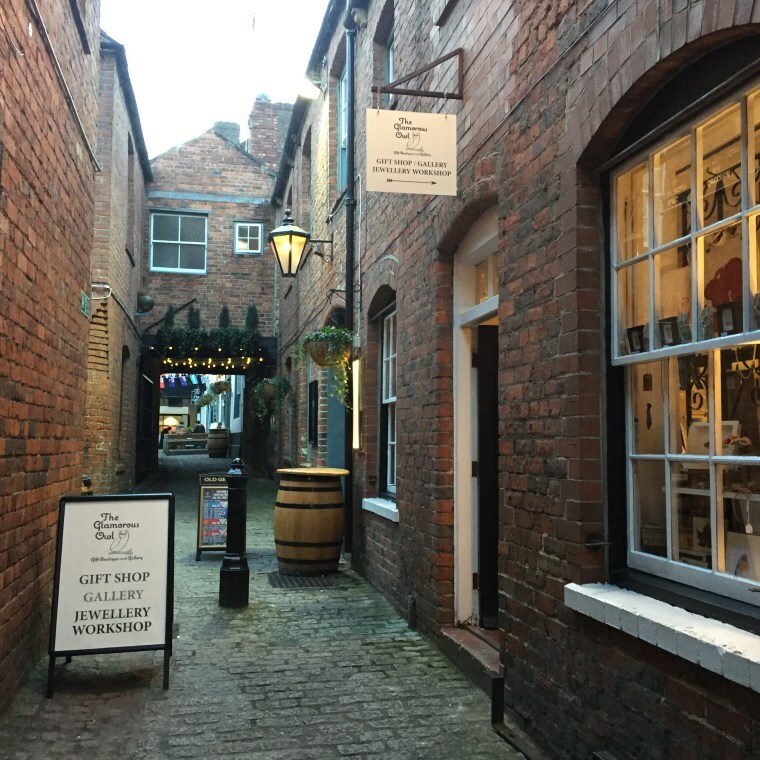 Glamorous Owl – A hidden gem in the heart of Newcastle city centre, for those of you who like a bit of individuality with your purchase this is certainly the place for you, not only do they offer unique things you can also book classes in how to make your own jewellery. 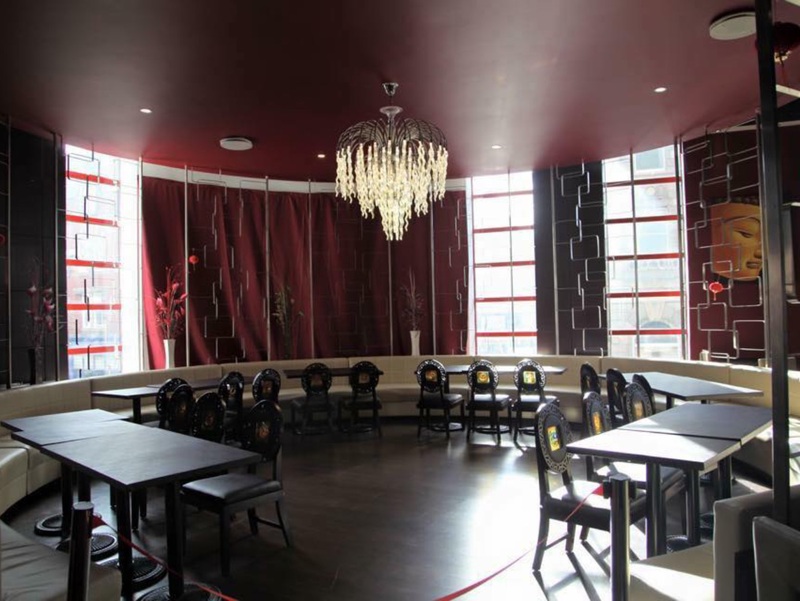 Louis Louis – World buffet offering amazing prices for a great evening treat. 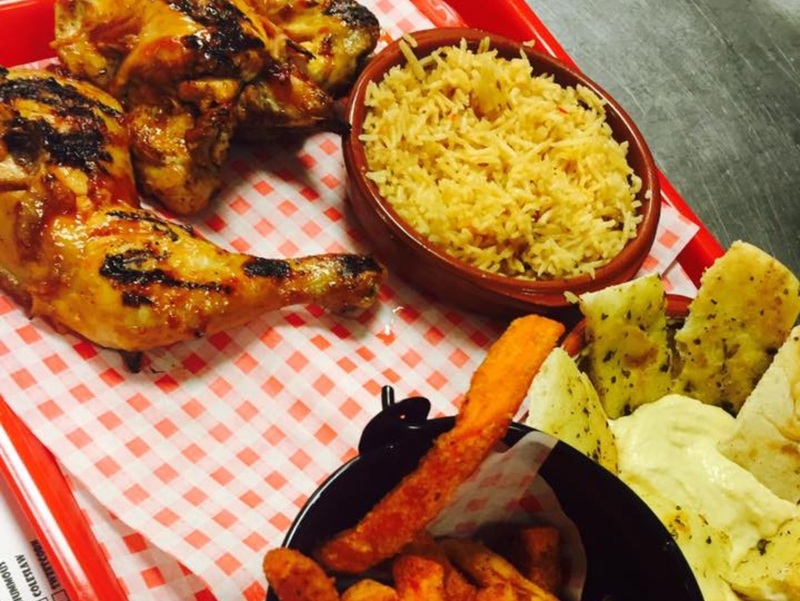 Chooza Chicken – a unique Halal Chicken café offering you a much cheaper (and tastier) alternative to Nandos. 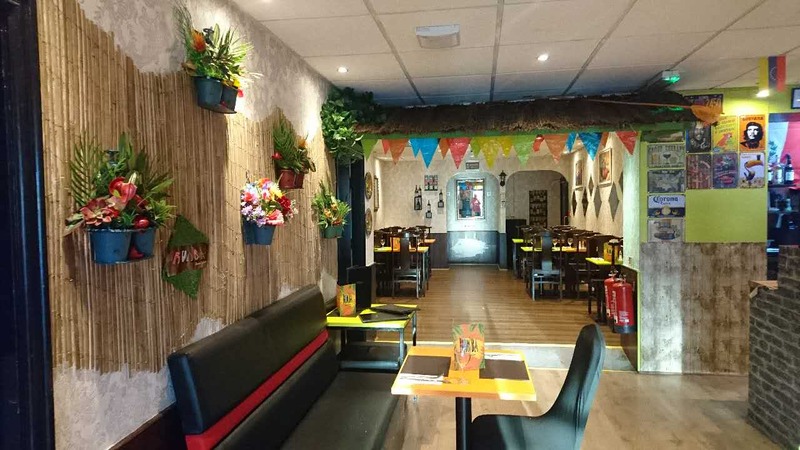 Rumba Peruvian Restobar – Salsa classes, cocktails and Peruvian food right here in the city centre in their quirky colourful new restaurant. 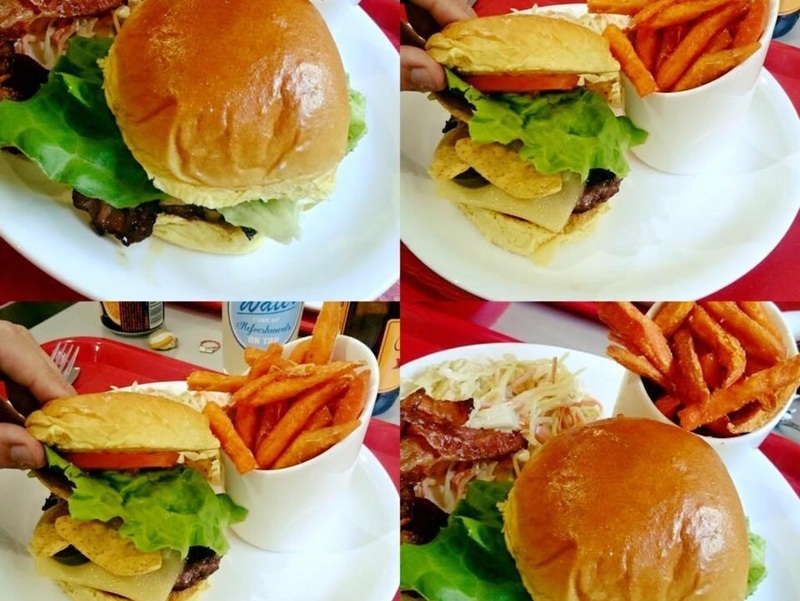 Mustang ‘S’ALLY – American Diner with fantastic burgers and hot dogs plus fresh milkshakes in their unique ‘right in the movies’ style offers a different dining experience. 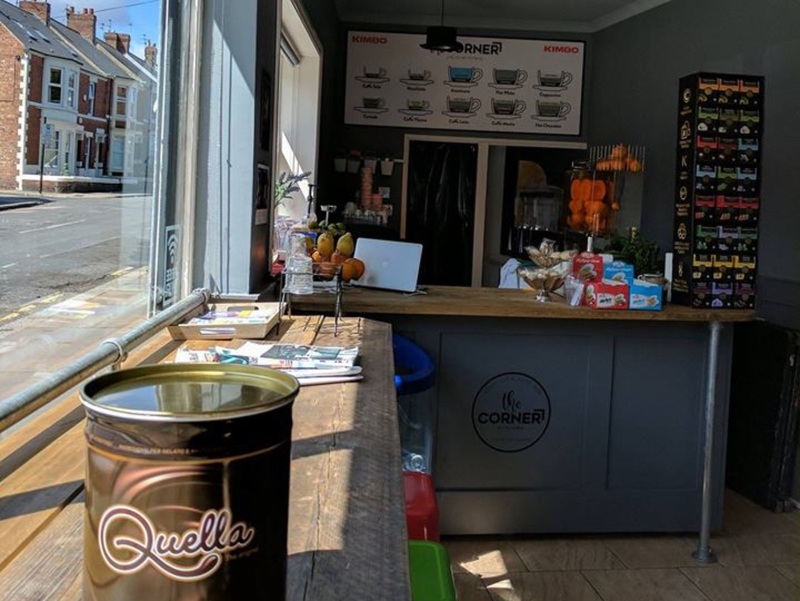 The Corner By Victoria – a chance for you and friends to try something different, in a quirky Jesmond Juice bar. 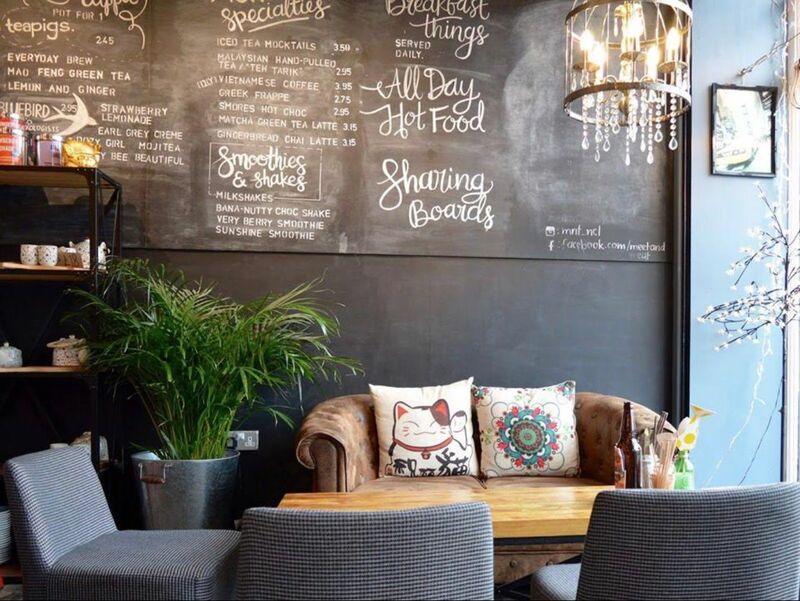 Inoodle – The only restaurant in the North East that specialises in traditional hand-pulled noodles. 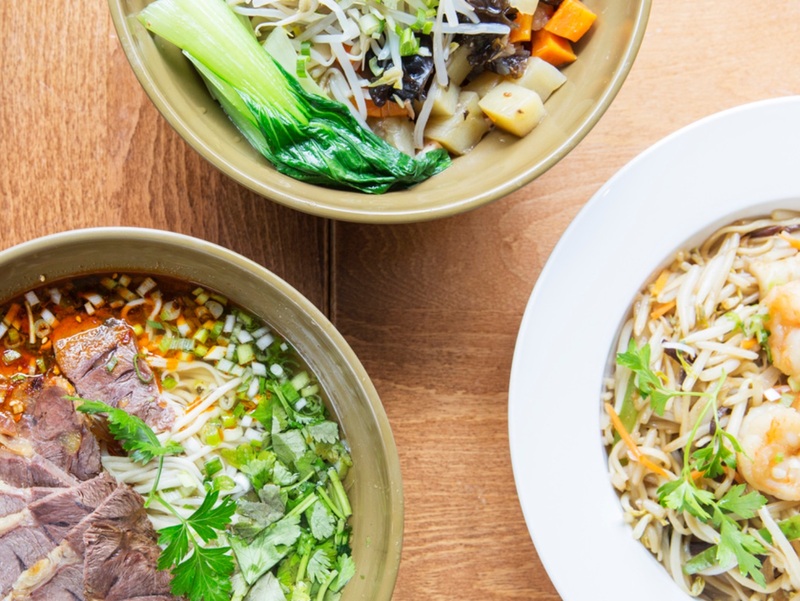 Try a unique dining experience with their Asian cuisine and watch their chef pull the noodle fresh for your dish with their open kitchen. All in all, an amazing launch so far, with some amazing partners on-board and fantastic events where we have received great customer feedback. 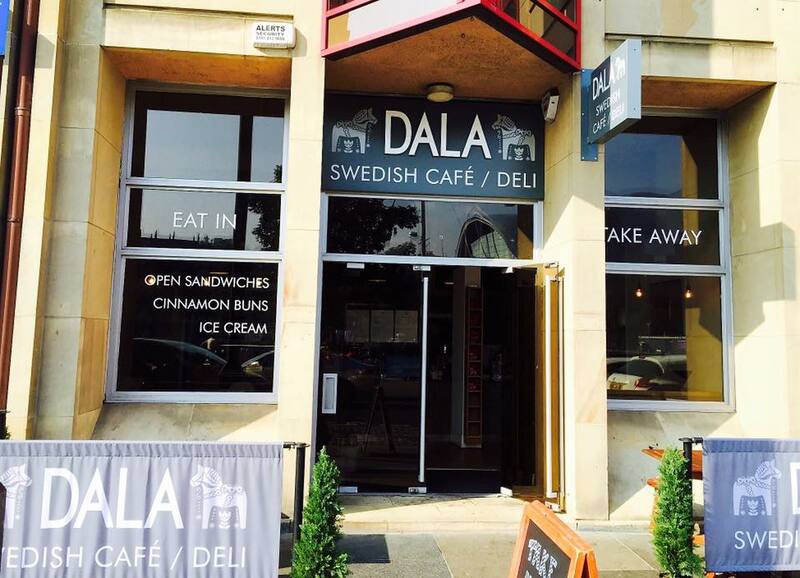 Don’t forget to extend your location so you see these amazing offers all over the North East! StreetAway is ready to launch – thank you! Copyright © 2018 StreetAway, New Apex Ltd | All RIghts Reserved.